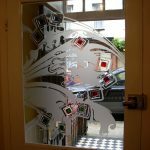 Below are some examples of our Shadows Of Nature – Spring Tree design shown in different shapes and sizes. 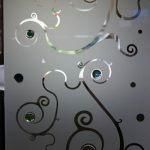 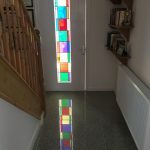 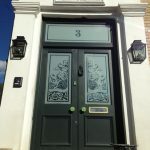 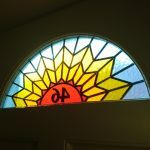 As everything we make is bespoke, we can use the original Spring tree design to create glass for your square windows or even a port hole circle window. 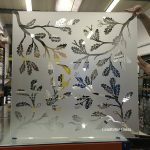 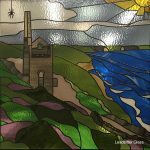 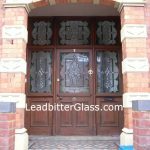 The images shown here are created with the vast majority of the glass being etched with just the thin twigs and branches being clear glass. 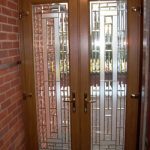 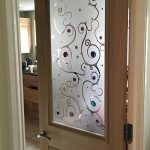 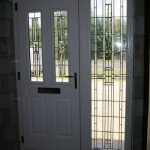 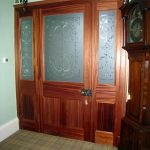 The pattern can also be created with a clear background and the leaves and branches being etched glass if privacy is not a concern.